Showing results for tags 'legitimate'. Hi all, I've read the threads and there're sth i dun understand. Whats should I input in the "Egg received at" field if I want the pokemon to look like hatched from an egg in GBA, and then transfered to pal park? Whats the corresponding trash byte values then? 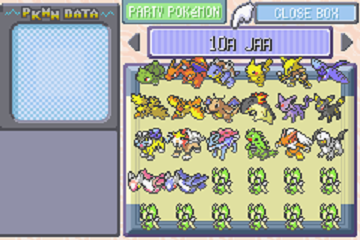 Also, can I use any PID that does not match its IVs if the pokemon is hatched from GBA and catched in palpark? Thank you for your help.